Location UNC Marketplace Price $120 Type For Sale Category Clothing & Accessories Condition Brand New Description Hello! I purchased these Tory Burch flats online, and unfortunately they don't fit me! They are lightly worn. 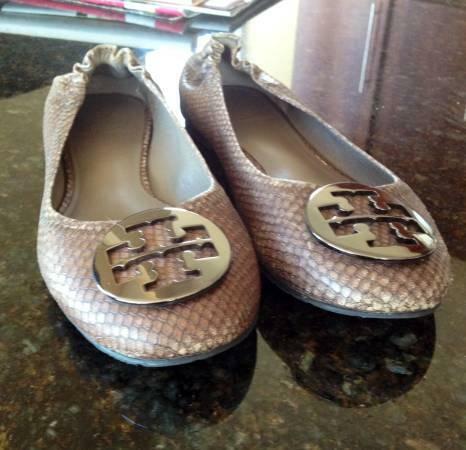 Hashtags #toryburch #flats #women Date Posted Saturday, Mar 16, 2019 Payment Explorite does not offer any transaction or payment services at the moment but we strongly recommend using services like PayPal.